The Fender Stratocaster is a model of electric guitar designed in 1954 by Leo Fender, Bill Carson, George Fullerton, and Freddie Tavares. 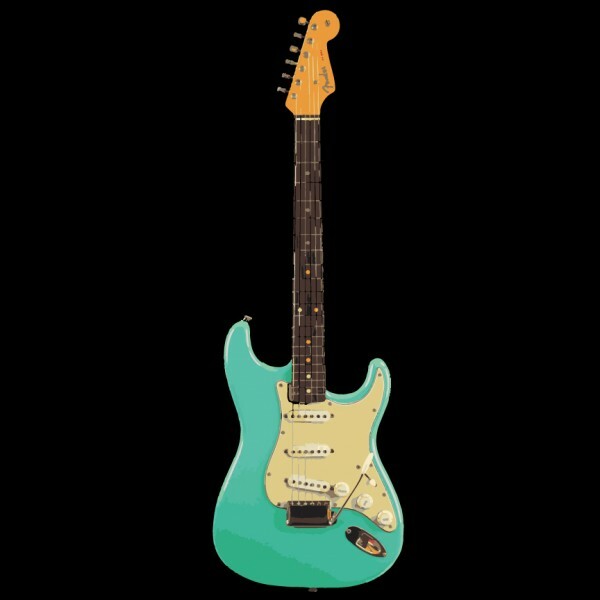 The Fender Musical Instruments Corporation has manufactured the Stratocaster continuously from 1954 to the present. It is a double-cutaway guitar, with an extended top "horn" shape for balance. Along with the Gibson Les Paul, it is one of the most often copied electric guitar shapes. 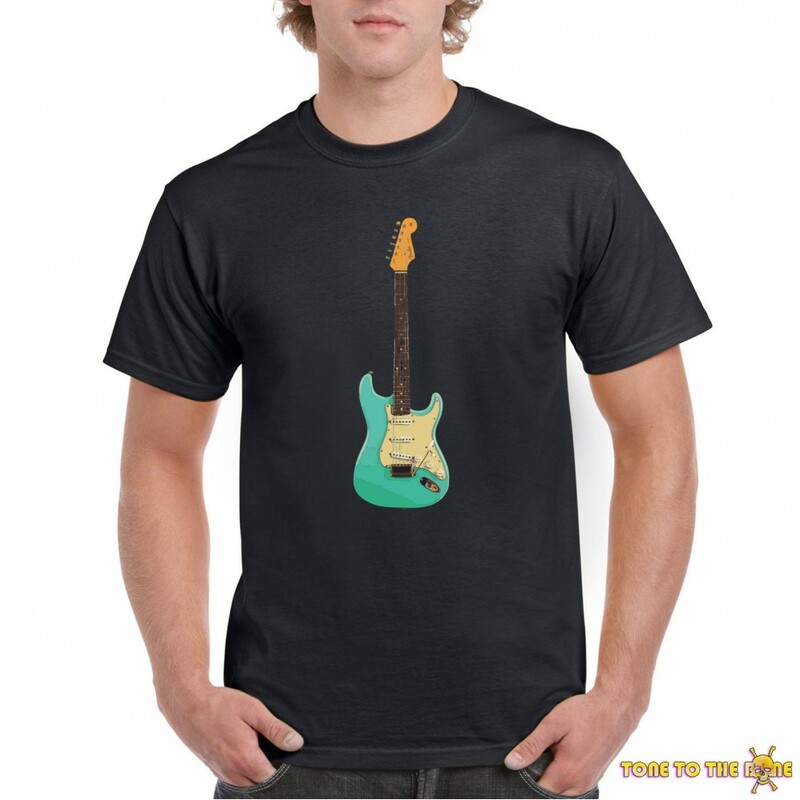 "Stratocaster" and "Strat" are trademark terms belonging to Fender. 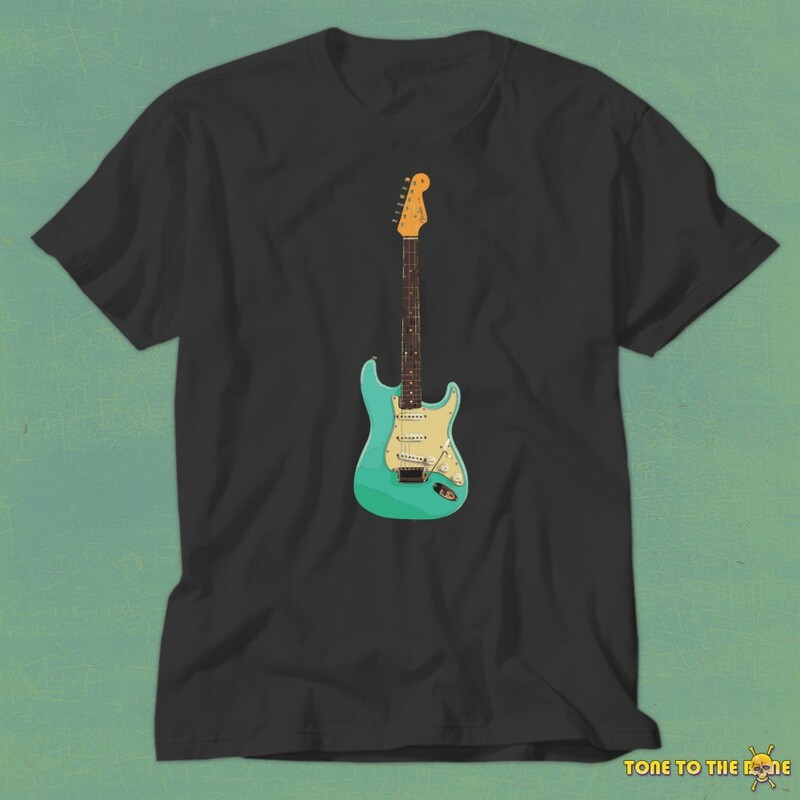 Stratocasters have been used in many genres, including country (the genre Fender intended for), rock, pop, soul, rhythm and blues, blues, jazz, and even heavy metal.